Special prices valid March 11 through 17 (midnight MT). Enjoy! 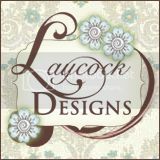 To take advantage of these great products to use with your Big Shot while the sale lasts, click here to shop my Stampin' Up! online store! 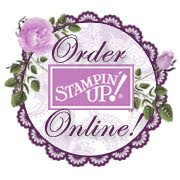 Remember, Stampin' Up! 's SALE of the YEAR, SALE-A-BRATION!